Trust the experts. 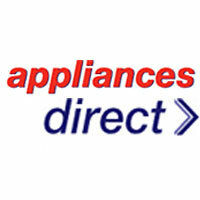 Huge range of Kitchen & household appliances from washers & fridges to TVs & Air conditioners. Get £15 off orders over £200, pay with finance & choose your own delivery date.